If you are an experienced home cook or new to cooking, Japanese food is a delicious cuisine to cook at home. This list of basic Japanese recipes is a great starting point. It's helpful to know the Japanese food basics. Once you master these, you can go for more complicated recipes and techniques, but chances are the recipes will feature some of the basics too. 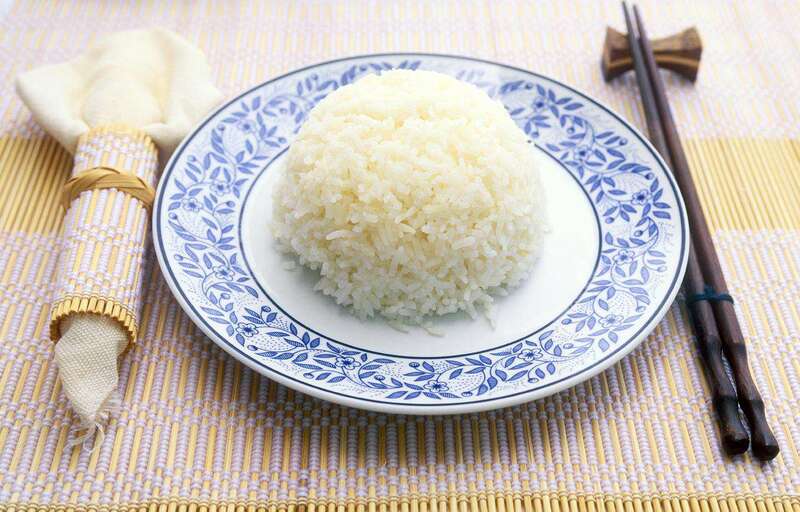 Japanese rice is a short grain rice that is basically boiled and steamed. You need to know some tips to cook Japanese rice properly. This steamed rice can be served alongside any meat or seafood dish you prepare. Dashi, Japanese soup stock, is used in many Japanese recipes. It's helpful to learn how to make dashi soup stock as it serves as the base for a lot of soups and stews. Dashi is vegetarian and made from dried kelp that has been cut into sheets. It can be found in the Asian or international aisle of better supermarkets or can be ordered online. Miso soup is the most traditional soup in Japan and it's very easy to make at home. Small pieces of tofu are often an ingredient that is added to miso soup. You can buy miso paste and store it in the refrigerator for a long time. It's a useful pantry staple that can add umami flavor to many dishes. Miso paste can be found refrigerated in better grocery stores or in any Asian market. If you learn to make good sushi rice, you can make good sushi. Sushi rice is slightly more involved than steamed rice, but it's worth it. Making sushi rice is essential for a homemade sushi dinner. For a make-your-own sushi meal, buy the freshest seafood you can and tell the fishmonger the fish is for sushi. You'll also want to make sure you have sliced cucumbers, ripe avocados, ginger, wasabi, and soy sauce. Japanese rolled omelet is called dashi-maki-tamago or tamagoyaki in Japanese. Tamagoyaki is good for breakfast, in a bento, or a fish-free part of a sushi meal. The recipe calls for sugar, resulting in a sweet egg dish. Sunomono is a kind of Japanese salad. Sunomono has a refreshing taste and it's often served as a side dish for part of a larger meal. Don't buy it when it's easy to make your own teriyaki sauce. This sweet sauce is very versatile. Consider it like a sweet BBQ glaze. It can be used on meat, seafood, vegetables, or tofu. If you enjoy tempura in a Japanese restaurant, why not try to cook tempura at home. Making tempura batter is really easy. Tempura is a common method for cooking shrimp and a wide variety of vegetables like broccoli, sweet potatoes, and more. It's convenient to know how to make noodle dipping sauce. Noodle dipping sauce can be used for simmering vegetables as well.